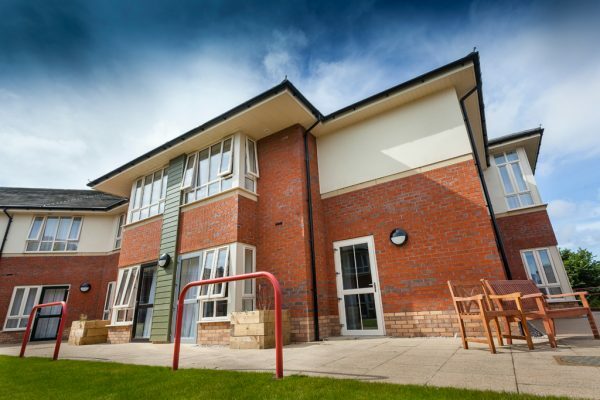 Spectus has supplied its Elite 70 Bevelled solution to a state-of-the-art, residential care home development in Barrow-in-Furness. 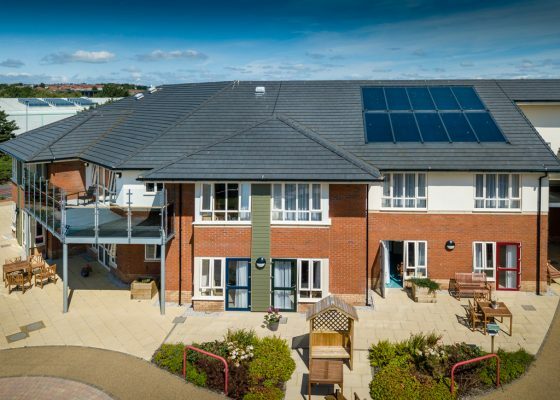 Parkview Gardens is a £7 million, 60-bed care facility designed for older adults, which offers specialist support for people with dementia. 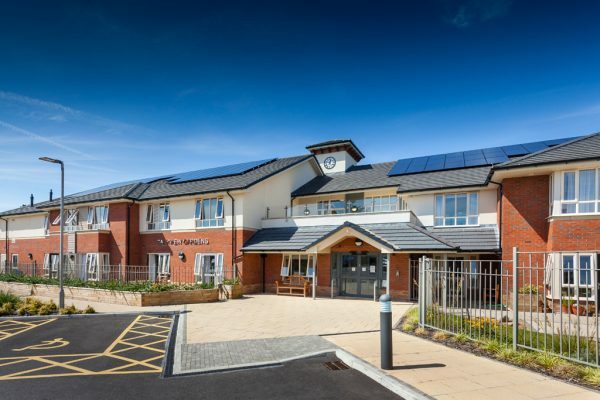 Located close to the centre of Barrow-in-Furness, Parkview Gardens has replaced four older Cumbria Care homes as part of a wider modernisation programme of care for older people and those with dementia in the Barrow area. It welcomed its first residents in early 2017. As well as a requirement to meet the aesthetics of the building, there was a need for the home to be well insulated and secure. It was also key to provide ample natural light and outdoor access, to promote positive well-being in the residents. 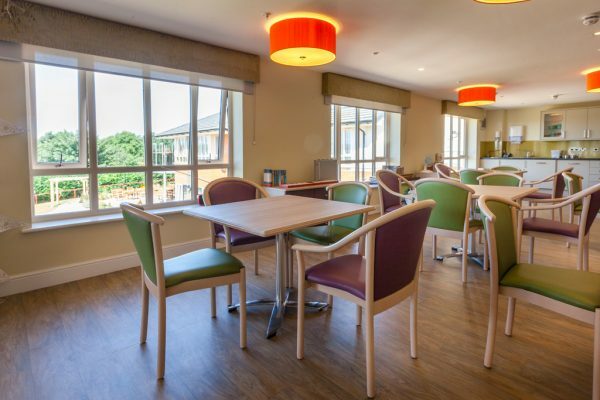 There were also a range of design features specifically aimed at helping residents with dementia; including door sashes in a range of colours, which would match the colour scheme of their room, so that residents could more easily identify where they are located in the building. To meet this exacting specification of the home Spectus Elite 70 bevelled windows and doors were chosen for the project to ensure a quality look and superior performance. Yorkshire-based Spectus Approved Window Contractor, Jade Windows, was the fabricator and installer on this project. Jade’s Sales Manager Ryan Fozard, said: “This was a big project involving the fabrication and installment of several hundred windows and doors so we were pleased to be working with our long-term trusted partner, Spectus. 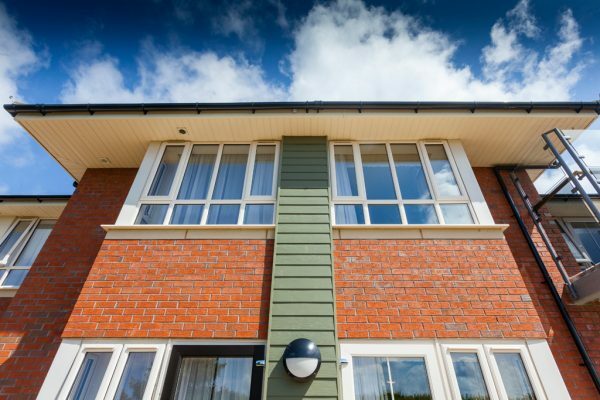 “We’ve been installing the Spectus Elite system for more than 20 years on a wide range of commercial projects, which really speaks for itself. The system is versatile, simple to fabricate and easy to install and in this case it also allowed us to install door sashes in different colours as per the specification requirements. 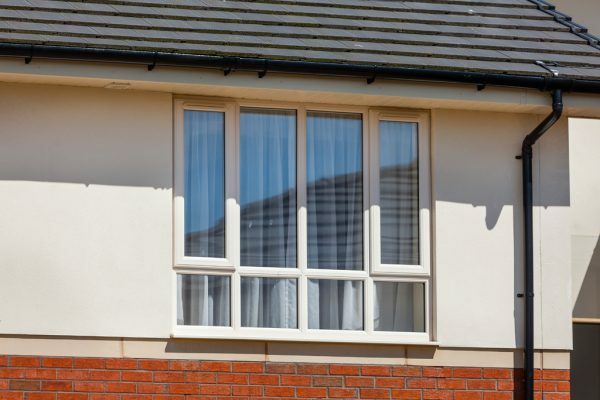 Jade Windows is a long-standing member of the Spectus Approved Window Contractor Network. Iain Murphy, lead architect on the project and founder of Alston Murphy Associates, said: “The Spectus windows and doors used on this project fit well with the overall look of the scheme and I am satisfied with their performance. 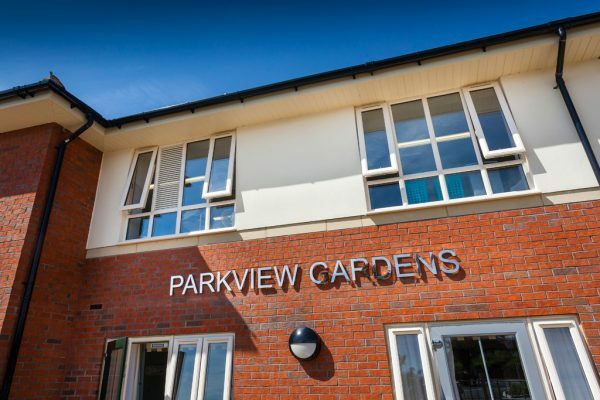 Andrew Sproat said: “We couldn’t be happier with Parkview Gardens, it’s exactly the quality of finish which we were hoping to achieve for residents. We’re extremely happy with the looks and performance of the windows and doors as they more than meet the complex needs of this development. For more information on the Spectus Elite 70 system please visit www.spectus.co.uk.